Bumper to bumper warranties are a dime a dozen and you are probably inundated by a flood of offers and sales talk on the “best warranty ever”. Let us give you the real low-down on the coverage currently available in the market and what will best fit your needs. Read on to get the best bumper to bumper warranty deal that won’t break your wallet. Well, put it this way. It’s called bumper to bumper because it’s supposed to cover everything in between your front and rear bumpers. 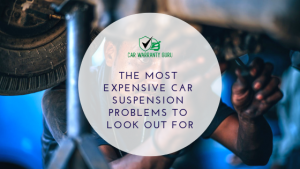 However, that’s not always the case as there are some things that are left out of the coverage as well as situations that void its warranty. You could read more details about bumper to bumper warranty here. 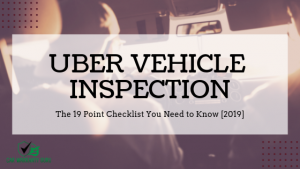 The first thing you should do is to find out if a bumper to bumper warranty is included in your car, and for how long will it last. Most new car sales include the manufacturer’s bumper-to-bumper warranty that covers 2 to 3 years. 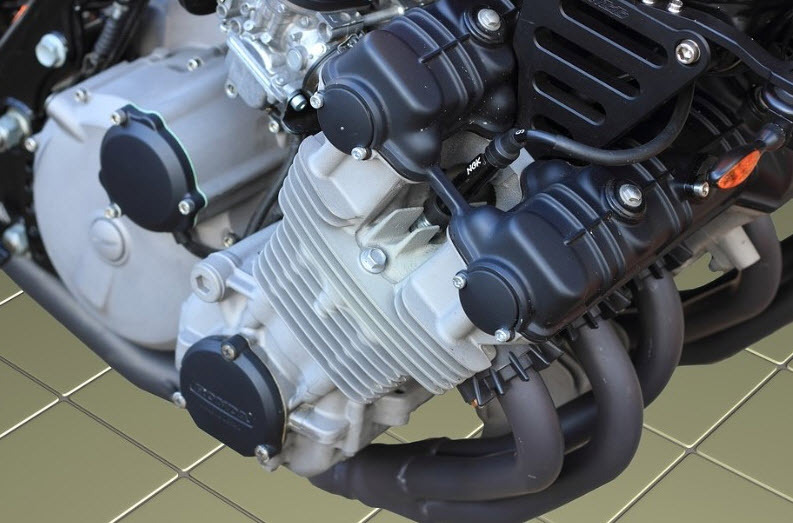 The warranty functions as a safeguard against faulty equipment or parts that have factory-defects. It would be best if you have a choice to extend your warranty. Choose one that lasts for a long time as this can help save you money. You might pay an extra fee, but it’ll still be cheaper instead of renewing it again for another two to three years. 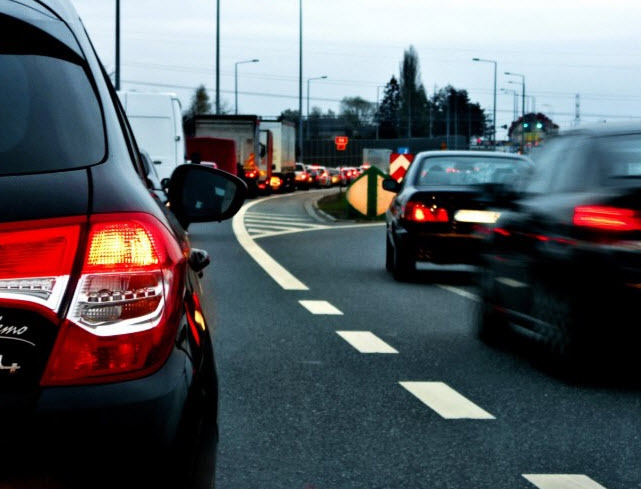 Bumper-to-bumper warranties are meant to cover everything in your car, including the engine, transmission, electrical component, and more. 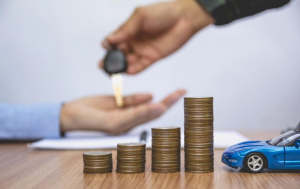 However, these insurances companies leave out certain parts, one of the most common ones being the infotainment system and tires. 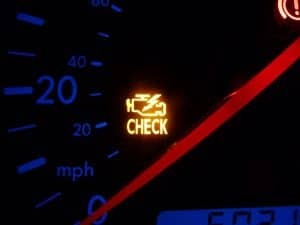 There are also situations which can void your warranty, such as replacing a certain car part or tweaking the factory settings. 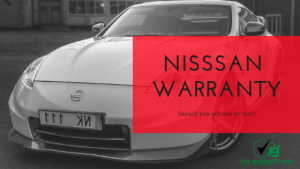 It would be best to be clear on what the warranty covers and choose the one which includes the entirety of the vehicle. Don’t be surprised though if the tires and windshields aren’t included, as these are usually excluded. 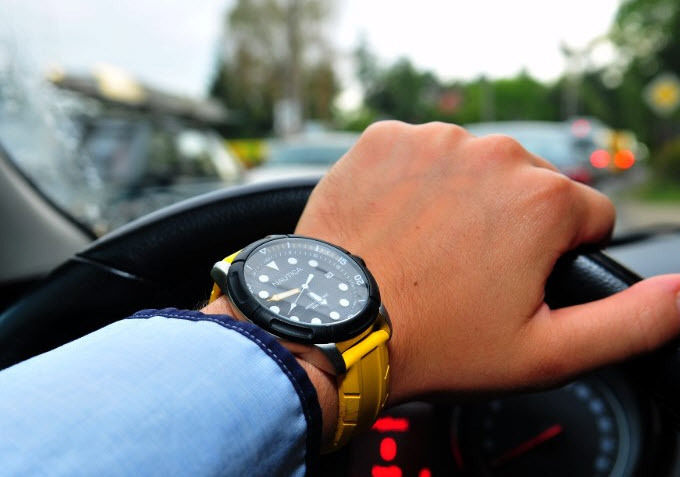 This might sound too far-fetched, but it is important to read everything especially the fine print when getting a car insurance. Warranties differ from one provider to another, and also depends on the manufacturer, model, and year of purchase. Take time to read the entirety of the warranty so you’ll know what is and is not covered. You don’t want unwanted surprises when you need your warranty the most. 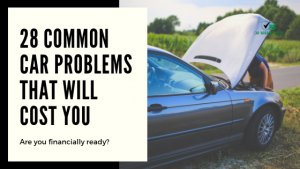 You also don’t want to miss additional services that might be covered in your insurance, such as roadside assistance, constant tire rotation, and maintenance tune-ups. Make the most out of your warranty by reading everything. 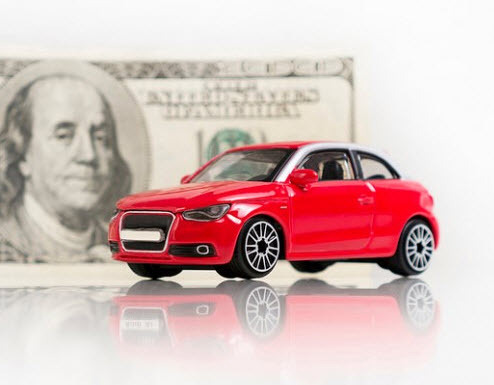 If you’re a bit short with your budget and you want to cover only the major parts of your car, then a powertrain warranty is what you need. This car warranty covers the transmission, engine, and other components that keep your car running. Parts that aren’t very vital are disregarded, so you don’t have to pay for them. With all this being said, one can clearly see how important bumper-to-bumper-warranties are for us ordinary car owners. However, it’s important that you take a closer look at the warranty that you’re getting. Remember, include the fine print. Indeed, knowing that you’re safe from future expenses is totally worth the extra money you’re pouring into insurance companies.